Steeped in an organic farming tradition and raised on the fringe of wilderness, Cynthia’s passionate relationship with the environment, animals, the outdoors and all things “wild” has been life-long. Named a “child of nature” she developed an insatiable curiosity and concern for the environment and its inhabitants as well as a determination to make a difference. Her background inspired her to complete a B.Ed. at the University of Alberta with a minor in Outdoor and Environmental Education. For over 23 years she has been educating and inspiring children of all ages to: consciously connect with nature; to become environmentally aware; to take responsibility for their choices and decisions; and to take action to make this a better, safer, more beautiful world for us all. Since moving to Chilliwack from Alberta eight years ago, Cynthia has, until recently, filled the coveted position of Environmental Educator for the Great Blue Heron Nature Reserve as well as providing volunteer Club leadership for the Eastern Fraser Valley NatureKids. 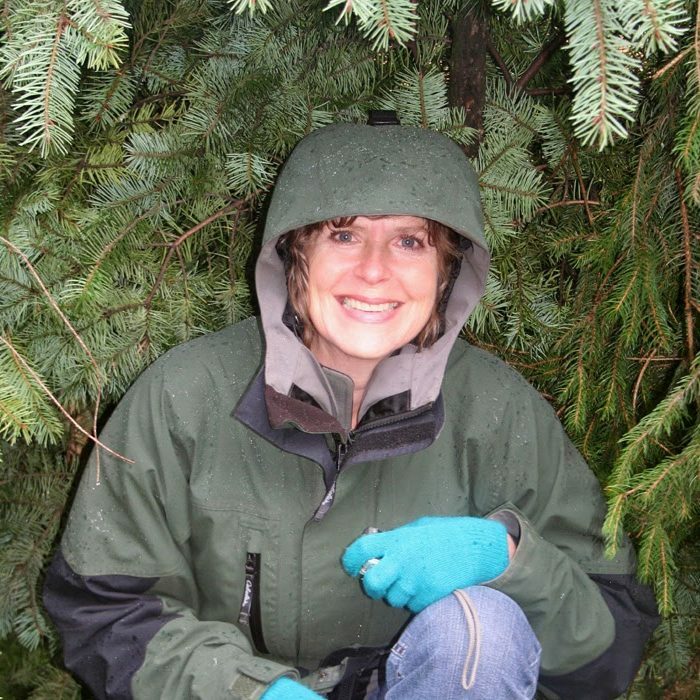 Under her keen facilitation and mentorship the children have fallen in love with nature, completing dozens of Citizen Science and Stewardship projects in the Fraser Valley and substantially elevating environmental and species awareness. Cynthia is an avid volunteer, member, and Director with many organizations who has done such imaginative and important work as co-organizing and running Edmonton’s prestigious “Earth Day” event for nearly two decades garnering an Emerald Award for, “Best Environmental Initiatives and Stewardship” from a not-for-profit group. She currently teaches and resides in Chilliwack with her husband David, their dog Blue, and her prized organic garden. Cynthia joined the NatureKids Board in 2014.